GoGo Gadget’s emphasis is on originality. There are many limited handmade editions of high quality goods and treasures. Every single product here has been carefully selected. Everything they offer is not only about being creative, but also about being useful and, at the same time, excellent value. 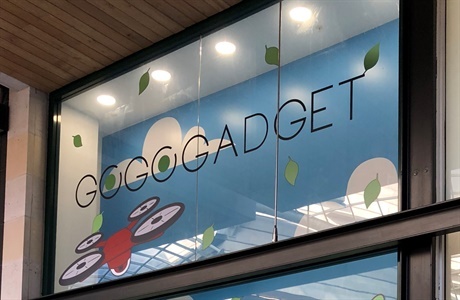 GoGo Gadget provides gift solutions for companies, schools, and people of all ages. They offer products with the latest tech and new designs for everyday use. They believe that dreams and creativity will make the world a better place to live in.